Sindicato Cigars is pleased to announce the launch of their new website, www.SindicatoCigars.com. With a continued commitment to support retailers and consumers, the new website features exceptional functionalities that allow everyone to find easily find a Sindicato Cigar retailer, learn detailed information about their brands and upcoming promotions, and engage with their social media channels all in once place. Jim Colucci, President and CEO of Sindicato, says “We have created an online experience that completely supports the retailers that are working hard to make our brands known to their customers. Our new website is focused on driving consumers to retail locations that carry our products, to pages that give detailed information about the brands they are smoking or promotions we are having, and to our online Social Scene where they can get an aggregated overview of what people are saying about Sindicato. Visit www.sindicatocigars.com to see the new website. 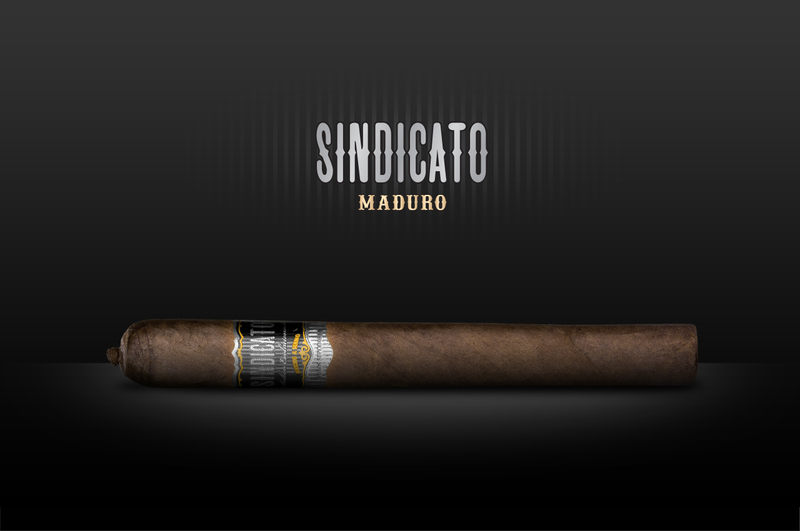 Sindicato is also pleased to officially announce the new Sindicato Maduro, an extension of its recently announced flagship cigar, the Sindicato. The Sindicato Maduro is wrapped with a beautiful, dark brown Mexican Marrón crafted by master blender Arsenio Ramos and rolled in Eduardo Fernandez’s factory in Estelí, Nicaragua. The blend of a rich, bold Estelí double binder and filler of strong, flavorful Jalapa and Estelí leaves stays in sync with the recently released Sindicato. The Sindicato Maduro will be showcased at IPCPR14 and will ship to hundreds of retail locations across the United States in September 2014. It’s being released in four vitolas ranging in price between $10-14. Sindicato is a cigar company that creates unique brands and premium handmade blends catering to the evolving tastes of our consumers. The company is led bya group of experts who have multiple decades of experience and are among the top minds in the cigar industry. They have come together to put tobacco retailers and consumers first, and to create brands and blends they know people will love. The company produces premium brands such as Sindicato, Sindicato Maduro, Affinity, Hex, Casa Bella, and Casa Bella Maduro. Based in Boca Raton, FL, Sindicato sells through hundreds of tobacco retailers throughout the United States.